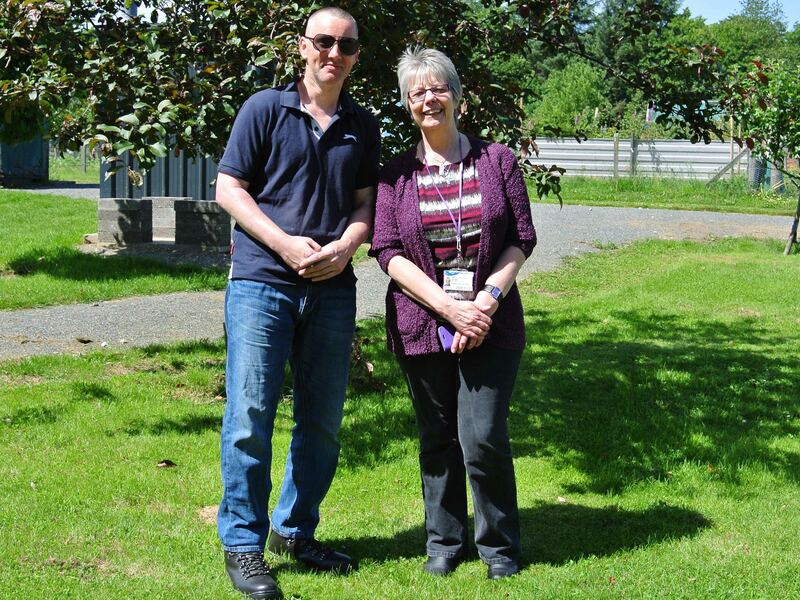 It’s a great pleasure to welcome our most recent volunteer, Gordon Mitchell. Gordon joined us a few weeks back and is now a regular on site on Wednesdays and Fridays. Meantime Gordon has worked in and around the Community Garden, looking after the raised beds and watering in the poly tunnel. He has just started work on a new project, installing and maintaining some bird feeders as part of our contribution to the IYN Birds, bees and trees focus for this year. If any plotters have any feeders or bird tables not in use, please pass them on to Gordon or leave them in the Bothy or Octagon if that is easier. Please be sure to come over and say hello to Gordon if you see him working. He will be especially pleased to share ideas for encouraging small song birds on site.